As you know the past couple of days have been spent in Paris, and what an invigorating time it has been here! We touched base at the Maison & Objet trade fair, from the 2nd to the 6th of September, and this turned out to be quite the success story. We showcased some of our most popular pieces and received the most positive responses from the event attendees. One of our most popular clutch bags; Olexia Almaz, on a stand. We were privileged to meet some of the best fashion and art brands from around the globe. In particular, we were quite taken by AAKS Handcrafted of Ghana, Diallo designs of Mali and Mutapo Pottery of Zimbabwe just to name a few. These are brands that just like us, deal with beautiful, handcrafted, fashionable art and believe in sustainability in fashion. Finally, we got to meet and interact with our Parisian fans. We even made new connections that we will be following through with. A big Thank-You goes out to our friends and fans for your undying support, Maison & Objet Paris for hosting us, Design Network Africa for being our facilitators at the event and of course our team back home in Nairobi for holding down the fort. As always all good things must come to an end, but we can assure you we will be back! 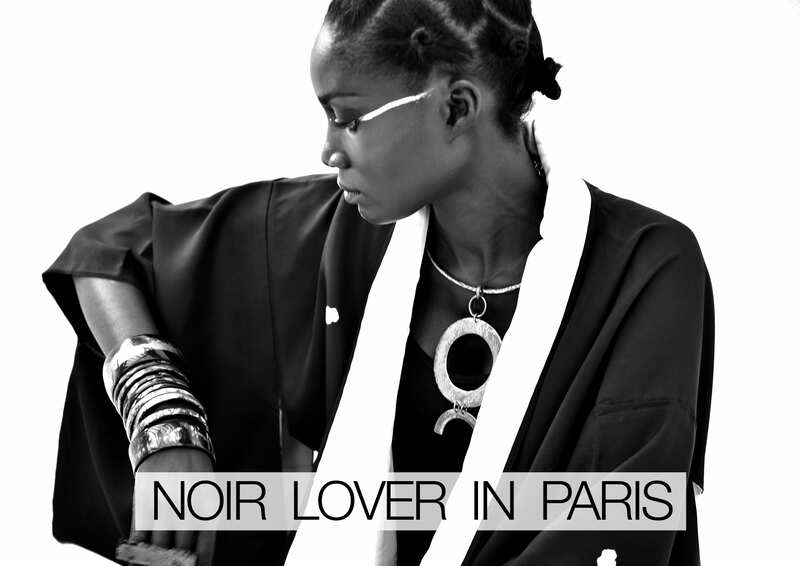 Stay tuned to Noir Lover.